Cirque Berserk! Britain’s Biggest Theatre-Circus Spectacular. Cirque Berserk!, Britain’s biggest Theatre-Circus spectacular is bursting on to the Tyne Theatre & Opera House stage this June with eight jaw-dropping shows from Thursday 21st to Sunday 24th June. Presented by Zippos, Cirque Bersek! is real Circus made for theatre, showcasing the finest in traditional circus thrills and skills. Join Cirque Berserk! in celebrating the 250th anniversary of the invention of Circus by witnessing this treasured form of live entertainment brought bang up-to-date. Combining contemporary cirque-style artistry with adrenaline-fuelled stunt action, this astoundingly talented international troupe includes over thirty jugglers, acrobats, aerialists, dancers, drummers and daredevil stuntmen. 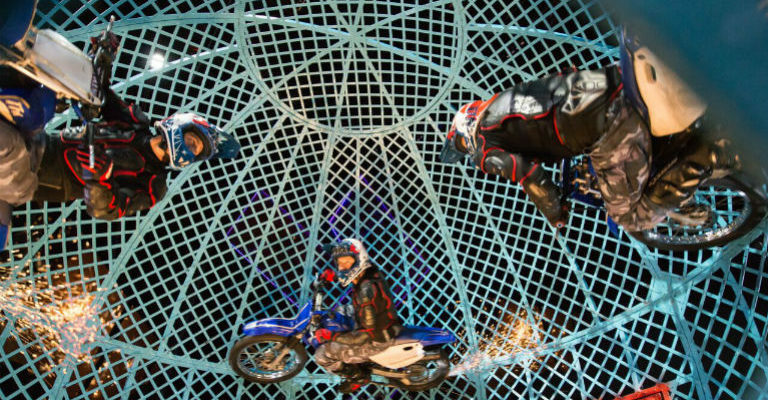 The show will even feature the world’s most hair-raising circus act – the legendary motorcycle ‘Globe of Death’. Enjoy the awe-inspiring spectacle of Circus in the stunning surrounds of the Grade 1 listed Tyne Theatre & Opera House. Cirque Berserk! 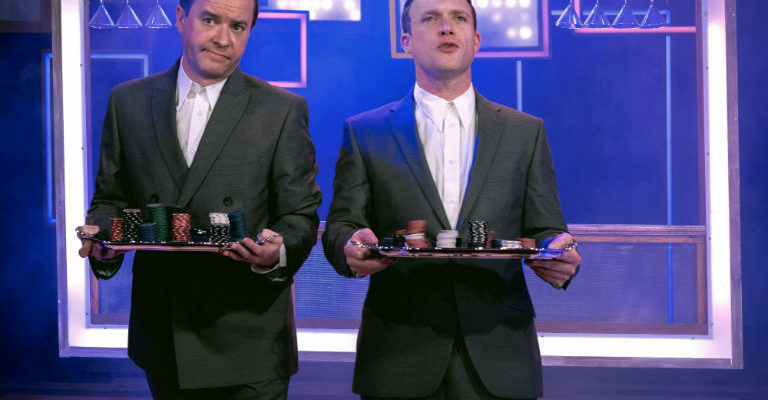 is a show like no other!